KABALE- Makerere University early this month entered a partnership with Uganda Industrial Research Institute (UIRI) to help potato growing communities boost their earnings through value addition. The project targets strengthening synergies and working relationships of the University (students and Researchers) and the farming community to enhance the capacity of potato value chain actors. The duo will be working closely with UIRI, a government of Uganda incubation facility. The CARP+ Project is screening the major potato varieties grown in Uganda for processing qualities. The deal will also see upgrades in the value addition that is very critical in the entire potato value chain remains limited. According to Prof Johnny Mugisha, a senior Agricultural Economist, the benefits of value addition include the preservation of surpluses from one season to another, easy handling of products during storage and transportation, reduction of transportation costs and production of convenience foods in response to changing lifestyles, and availing products with improved nutritional content. 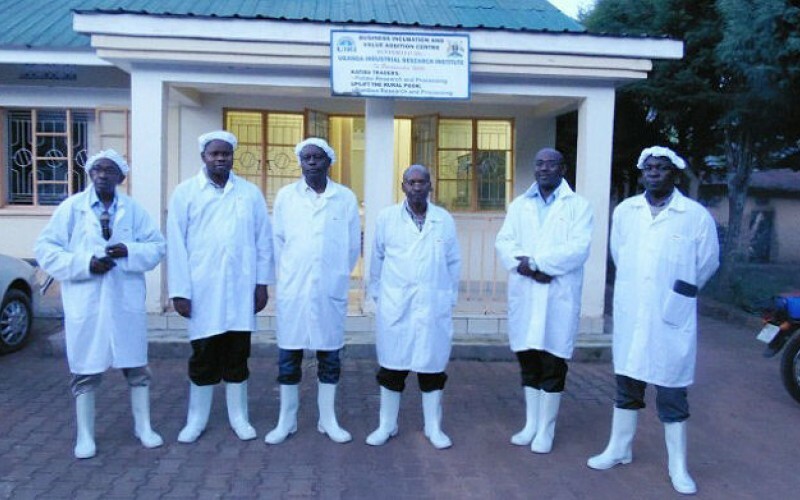 “Value addition also builds bridges between agriculture and industry sectors and creates jobs mainly for the youth who usually shun the traditional farming activities,” Prof Mugisha said. However, he explained that one of the major factors that plunder value addition in the Ugandan potato value chain may not be more of lack of the required potato varieties, but rather knowing very little on the processing properties of the varieties grown in the country. “Uganda is not short of potato farmers to produce the volumes processors need. 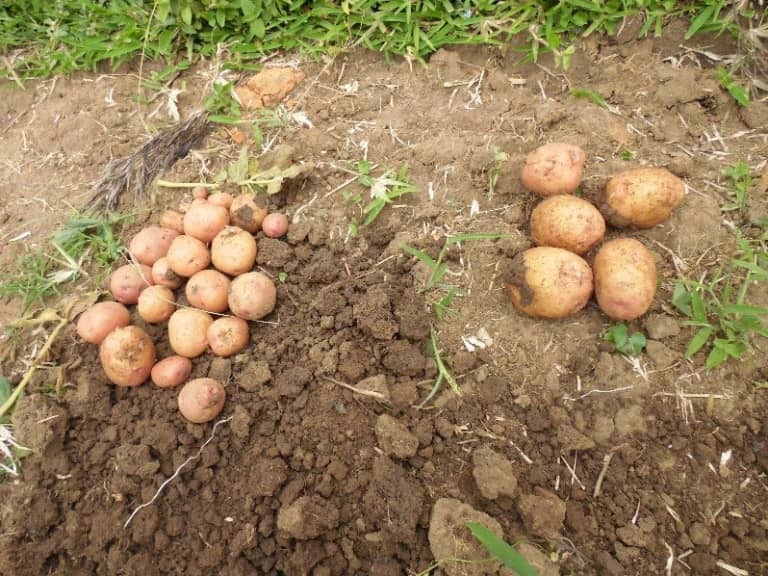 The challenge is the mismatch between what varieties and properties potato farmers grow, and what processors need,” he added. Whereas farmers continue lamenting of the limited market for their harvests, processors are not happy with the quality of potato farmers supply and according to experts, farmers market less, processors demand and process less, and consumers access less value-added products. Prof Mugisha wandered why then look on when forming a partnership with other Institutions, farmers and communities solve these challenges? According to Mr Napoleon Kajunju, a master’s student and a researcher, Makerere resolved to enter the partnership with UIRI to improve the capacity and competence of local entrepreneurs in undertaking viable industrial production processes and producing high quality, marketable products. Located in the cultivated terraces and beautiful rolling hills of Kabale in South-western Uganda, UIRI is not only contributing to the CARP+ Project her experienced personnel in potato processing and providing incubation services, but also the processing equipment and the established network with potato farmers. Mr. Kajunju said that with diverse and modern equipment and machines needed to produce potato products such as crisps, French fries, and potato flour, there is no better organization Makerere would have partnered with. “The UIRI incubation plant with such machines as peelers, slicers, blanching, fryers, and driers, has the capacity to produce a range of potato-based value-added products,” Kajunju told PML Daily. Having established the processing properties of the existing potato varieties in Uganda, the Makerere -UIRI partnership will develop and test innovative potato-based value-added products with potential for commercialization. According to agricultural experts, what is convincingly possible is the viable production of frozen fries and quality snacks from potato varieties the smallholder farmers are conversantly growing but currently not used by processors. One of the main research outputs expected from the CARP+ Project is a characterization of the locally grown varieties in Uganda. This will provide the unavoidable information on the physicochemical and processing properties of these varieties, the cornerstone on which value addition and processing is based. The partnership will also venture into developing an intermediate product for making French fries, and testing its viability. “What would hinder the commercialization of this product given the growing demand for French fries by both the local community and urban restaurants is at this point in time, not a question. The demand for and utilization of the locally grown potato varieties will eventually increase, postharvest losses will reduce and the farm supply of potato will stabilize,” Prof Mugisha said. Prof Mugisha is very opportunistic that the information generated will also benefit other researchers, processors in product development, market analysis and investment in other potato-based products. He also added that much as the Makerere-UIRI partnership strengthens the relationship and increases the visibility of the two Institutions, more benefits are to be enjoyed by the potato value chain actors, the potato growing community and the nation at large. The partnership expects the community to provide value chain actors that need capacity building in supplying the required quantity of potato with required processing properties and those who need processing and entrepreneurship skills.